Despite some ratings declines -- and mixed public opinion about the NFL overall -- TV revenues for the league were up 2% in September versus the same month a year ago. Across five national networks, TV advertising pulled in $513 million versus $504 million in September 2016, according to Standard Media Index. SMI says there was a 7% gain in the average unit price per commercial, and 2% more TV commercials in the month versus the year before. NBC is still the leading NFL TV network in terms of advertising revenue — up 12% in September to $173.5 million. During this period, Fox grew 8% to $139 million, while CBS was down 23% to $113.1 million, ESPN gained 4% to $63.7 million; and NFL Network, nearly doubled at 96% to $23 million. NBC’s gains were largely due to higher commercial loads, SMI says. Fox's improvement came from one more game in September versus a year ago, while CBS’ decline was attributed to two less games in the month. ESPN increased its commercials in its games, and the NFL Network added a game. In addition, SMI says there was a greater percentage of makegood inventory -- audience deficiency units (ADUs) -- in the games. September 2017 had 20% of all NFL commercials as ADUs versus 13% the previous year. Average unit TV commercial prices across all networks, SMI says, saw a 7% gain, to $515,000. NBC was up 2% to $717,100, while Fox inched 0.6% higher to $553,600. CBS grew 13% to $496,400, while ESPN was down 4% to $304,700. 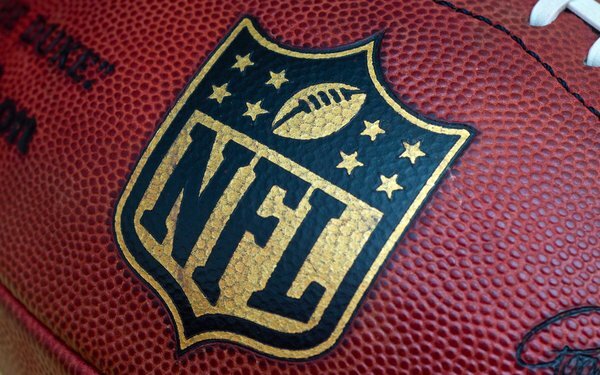 The NFL Network slipped 0.3% to $190,400. NFL automotive advertising was down 18.9% in September, with consumer electronics 37% higher; quick-serve restaurants adding 14.2%; telecommunications down 30.1% and alcoholic beverages up 7.3%. NFL national TV ratings were down 13% to 15% in the first few weeks of the season, moderating to 7% declines more recently. Recent public opinion polls revealed mixed results when it came to NFL players kneeling protests during the playing of the national anthem before the games.